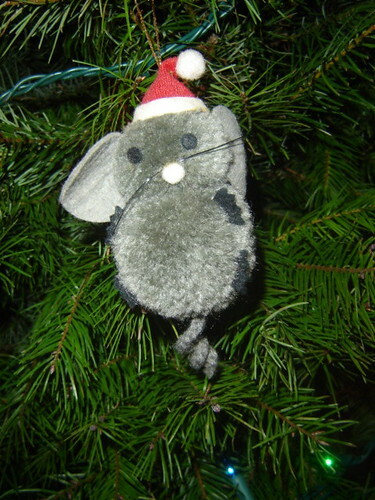 not a creature was stirring, except for a mouse! but not a company could get gifts there. while panic and mayhem danced in your head. refused to settle for a long winter’s nap. because last minute gift certificates are really what matter! turn on the car and give it some gas. No matter, because he had places to go! Out on the doorstep, what should appear? Not Santa, not Rudolph or other reindeer.. But rather DoctorDave™, who no longer resembles St. Nick. gift certificate in hand…boy that was quick! and he’ll print a gift certificate, for whatever needs fixin’. and last minute gift certificates always bring cheer! and we’ll email a gift certificate without delay! Thanks for being a client of the famous DoctorDave™. This entry was posted on December 24, 2017 at 7:00 pm. You can follow any responses to this entry through the RSS 2.0 feed. You can leave a response, or trackback from your own site.